When a new cyber threat is detected, security specialists jump into the action trying to develop the antidote or at least some means to help users detect and block the respective threats. InSpectre is an interesting tool that you can use to assess the damage that the latest CPU vulnerabilities, Meltdown and Spectre, have done to your computer. Microsoft already confirmed that the latest Meltdown and Spectre pacthes may cause various performance issues on your machine. Windows 10 is less prone to this problem. However, if you’re running Windows 7 on an old computer, chances that you may experience performance problems and computer slowdowns are pretty high. Taking into account this information, downloading and installing InSpectre is a pretty wise decision. 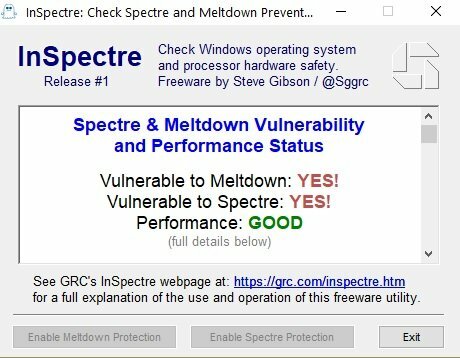 InSpectre is a lightweight tool that runs a series of tests on your computer in order to identify potential performance impact of Microsoft’s Meltdown and Spectre updates. This InSpectre utility was designed to clarify every system’s current situation so that appropriate measures can be taken to update the system’s hardware and software for maximum security and performance. 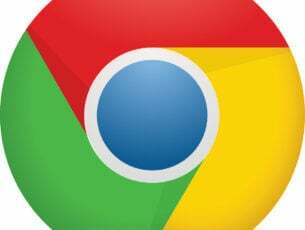 You can download InSpectre for free from GRC. Simply double click on the program to launch it and it will instantly display the result of the scan. For example, in my case, my good old HP ProBook 470 is vulnerable to both these threats, but its performance has not been affected yet. InSpectre also offers you more details on the analysis it just run on your system, as well as tips on how to protect your machine. If you want to enable Meltdown and Spectre protection, all you need to do is click on the corresponding buttons and block the threats. 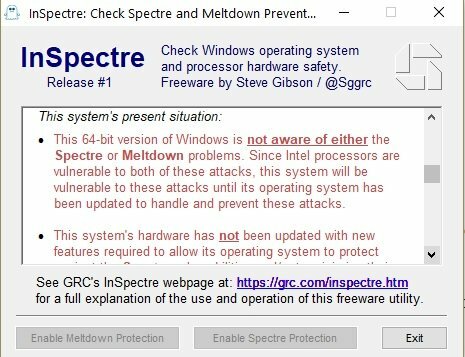 At the same time, the program offers your the possibility to disable Meltdown and Spectre protection in case Microsoft’s patches significantly drop your computer’s performance. 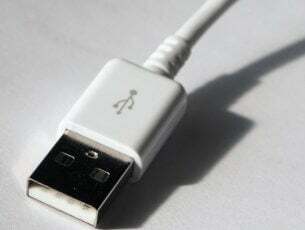 InSpectre also works offline as it doesn’t require an Internet connection to check your system.